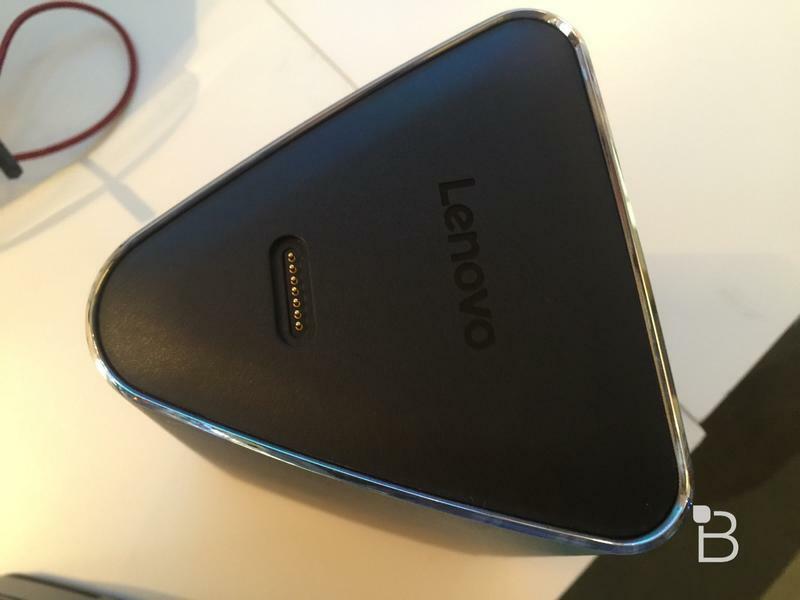 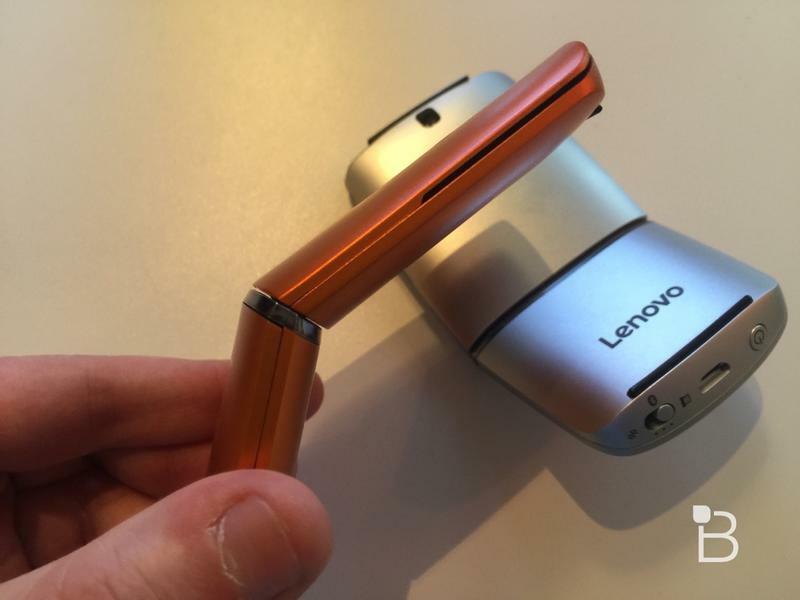 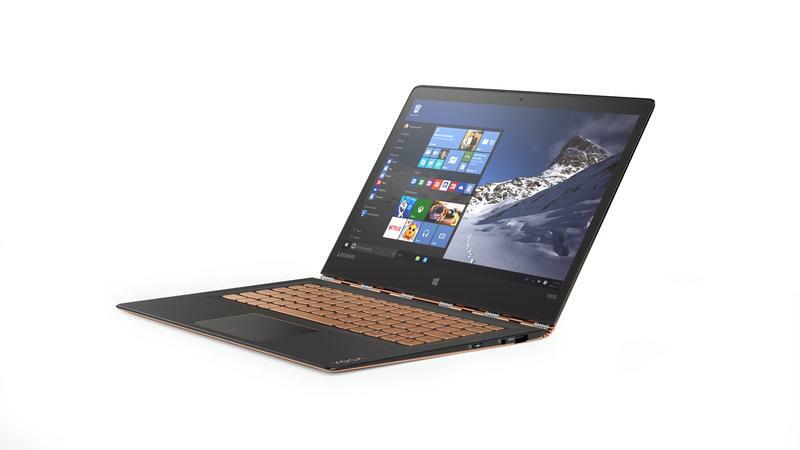 Lenovo announced a slew of new gadgets over the weekend, but the company also saved a few cool products for Monday. 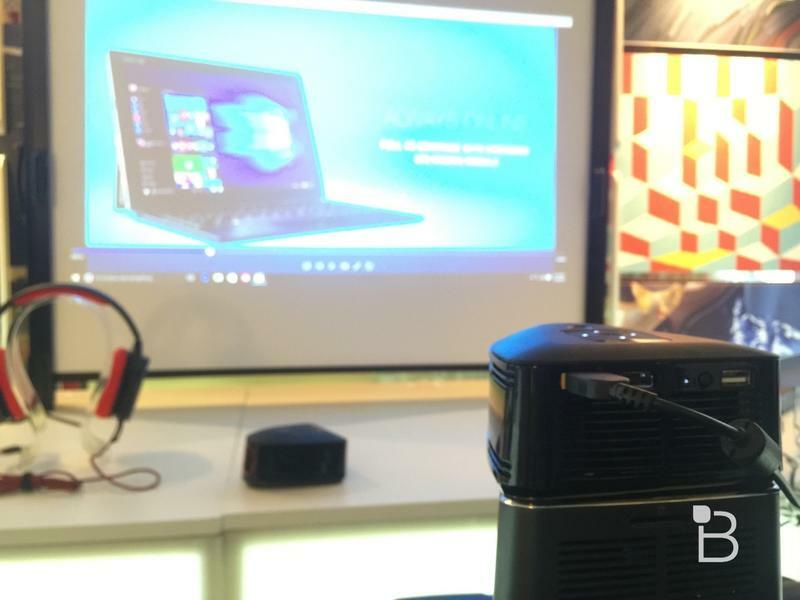 The final lineup from the Chinese giant includes a portable projector, a new smartphone and a super-thin convertible laptop. 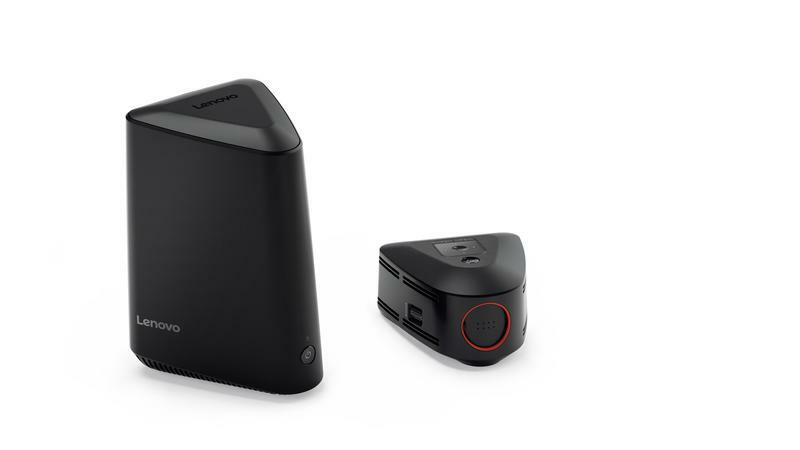 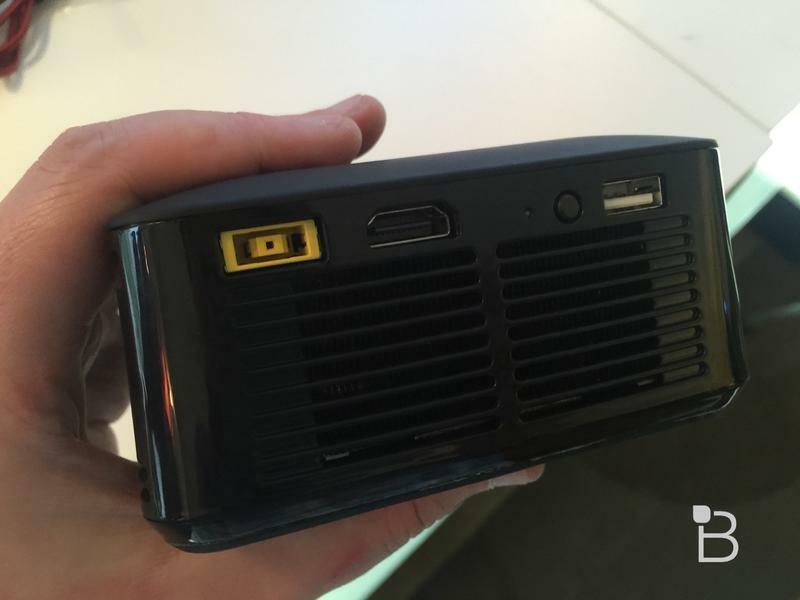 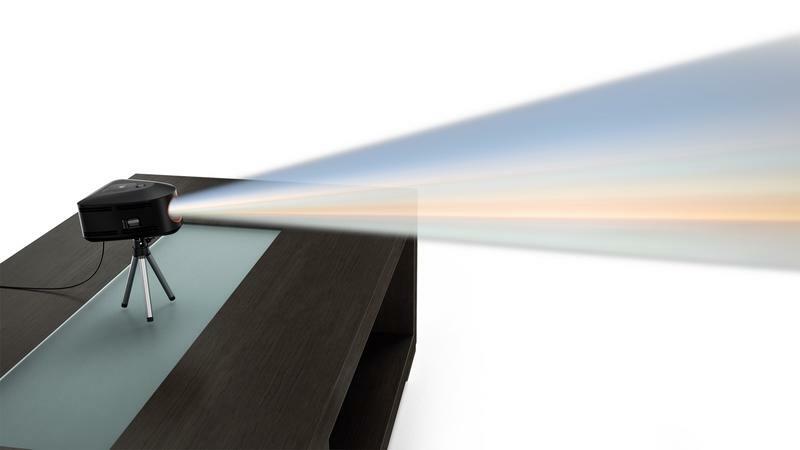 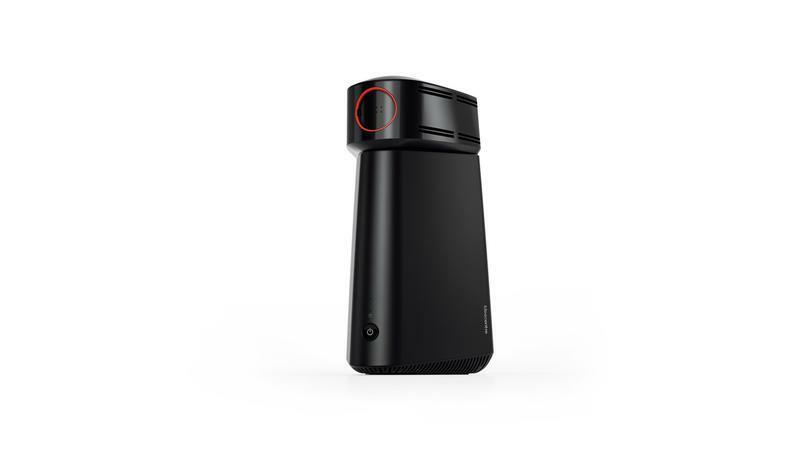 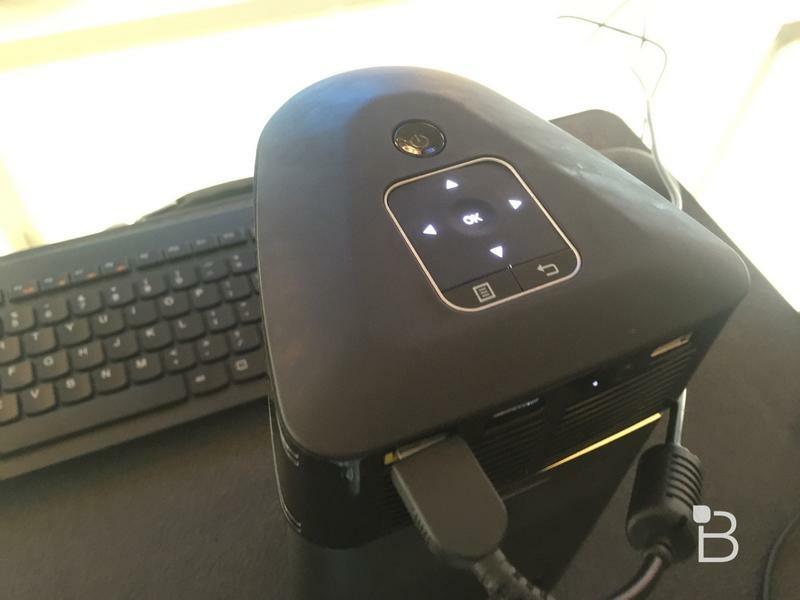 The ideacentre 610S combines a compact home computer with a removable projector that connects over wireless contact. 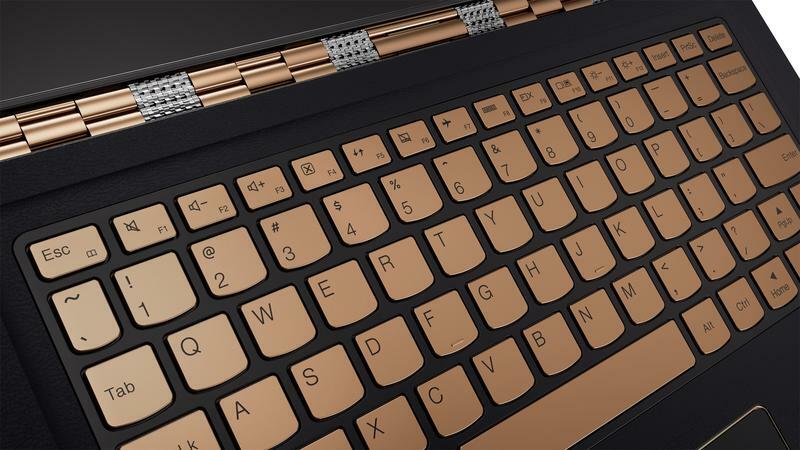 It’s capable of creating a 100-inch display and packs a 6th-gen Intel Core i7 processor, 16GB of RAM and up to 2TB of storage. 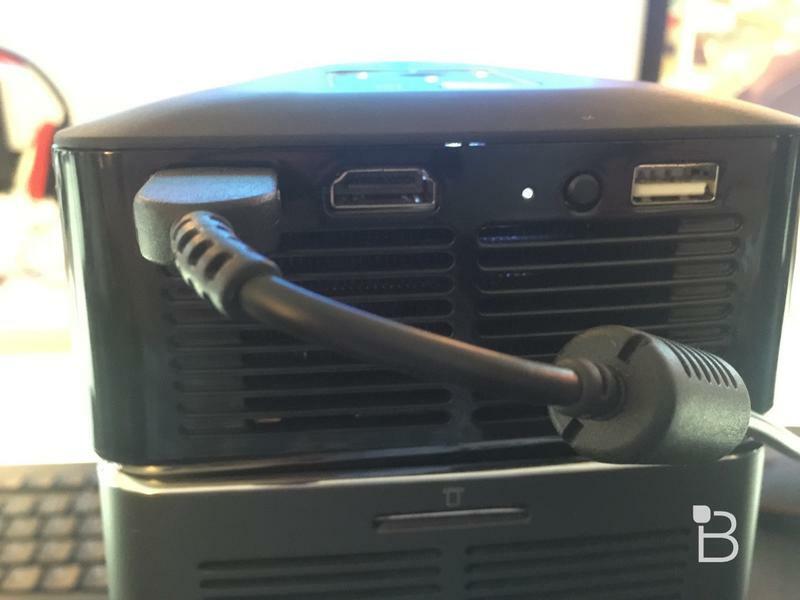 It’s powerful enough to play PC games, though you can always plug the projector straight into a gaming console or another computer using the built-in HDMI port. 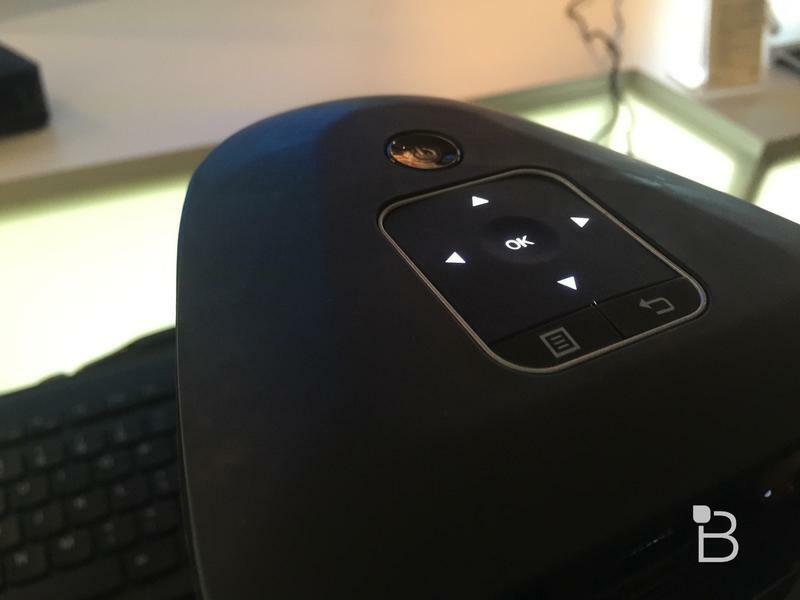 The ideacentre launches in June and starts at $849. 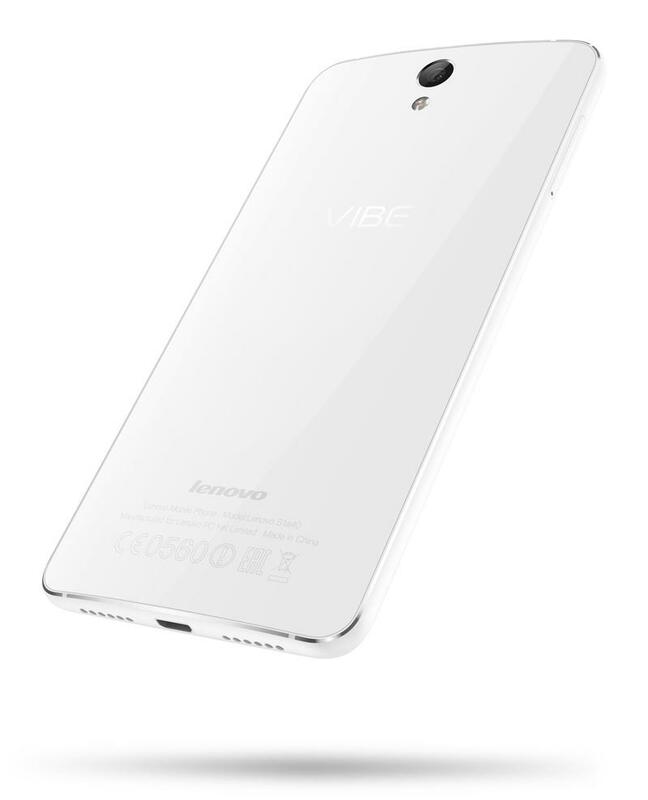 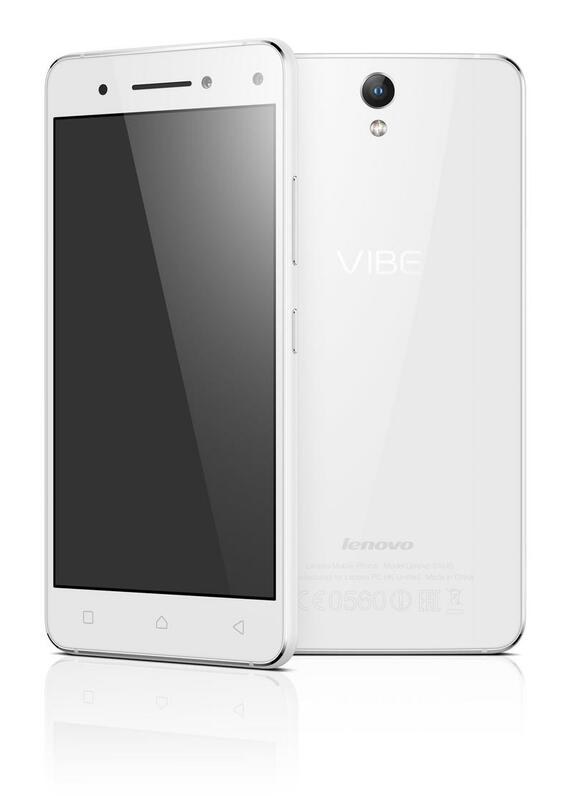 The Vibe S1 Lite is a new smartphone from Lenovo designed to take great selfies even in low light. 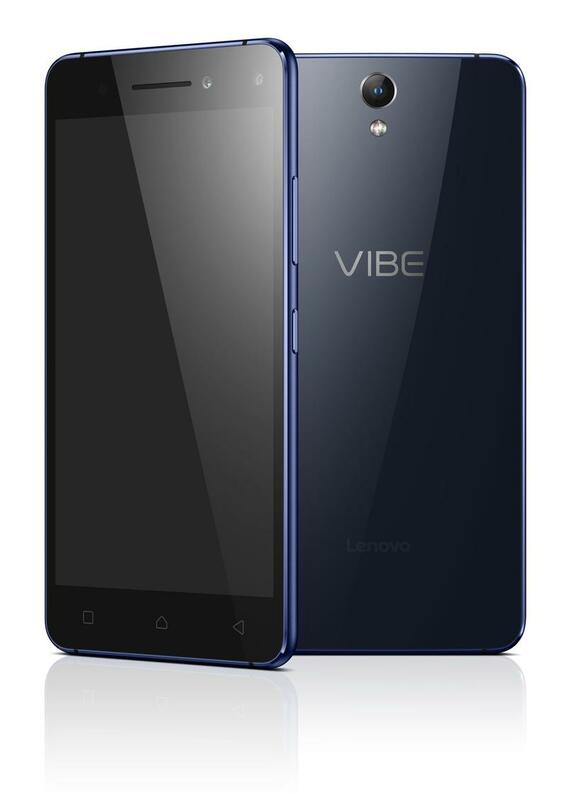 It packs an 8-megapixel front-facing camera with built-in flash and an image sensor from Sony. 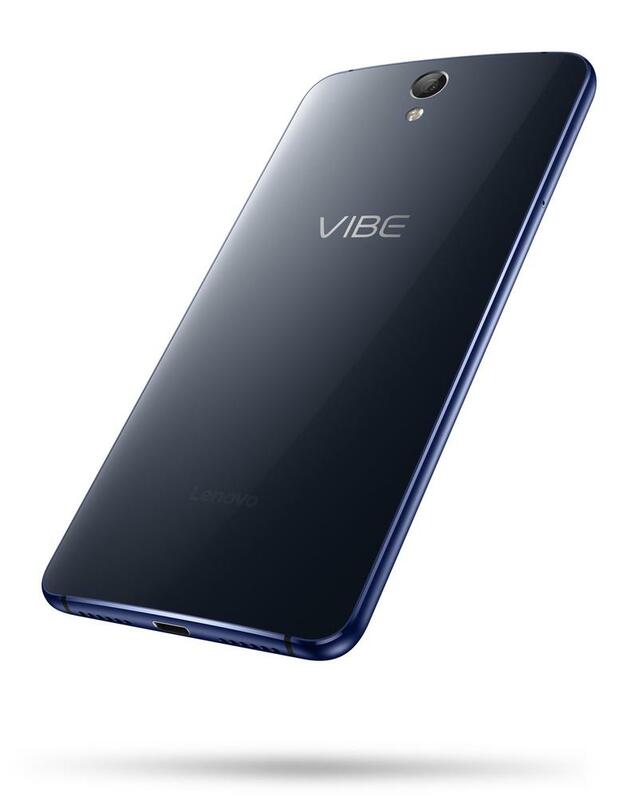 It also sports a 13-megapixel rear camera with dual-LED flash, a 5-inch 1080p display, a 2700mAh battery, an octa-core MediaTek processor and 16GB of expandable storage. 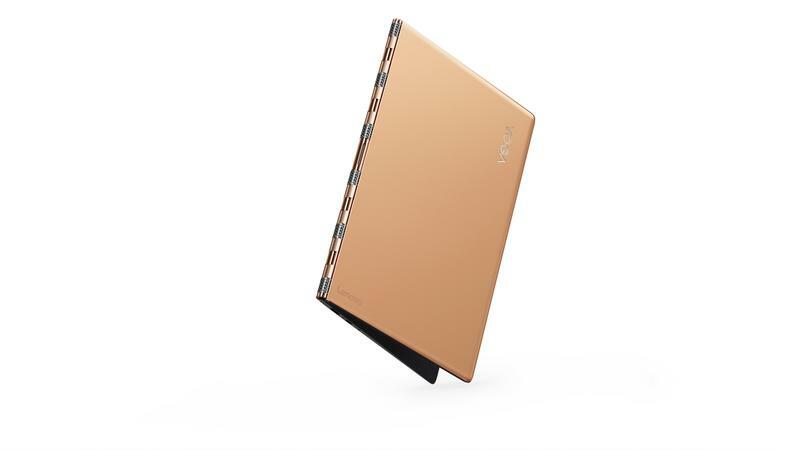 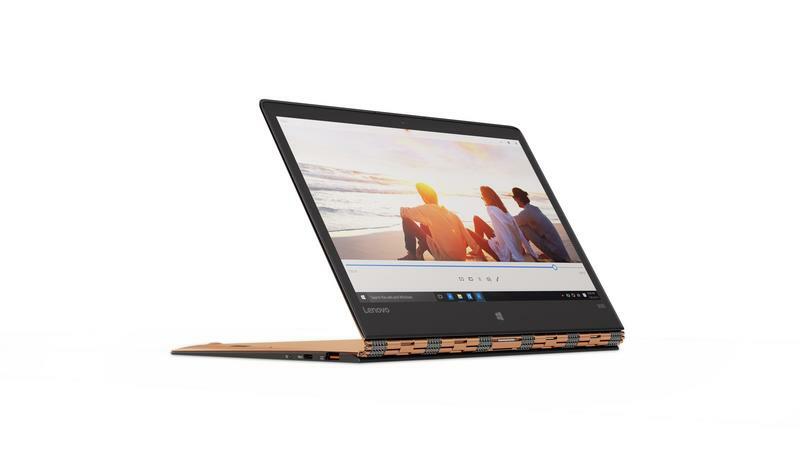 It launches early this year for $199, though it won’t be available in the U.S.
Lenovo also unveiled the Yoga 900S, which it says is the world’s thinnest convertible laptop at just 12.8mm. 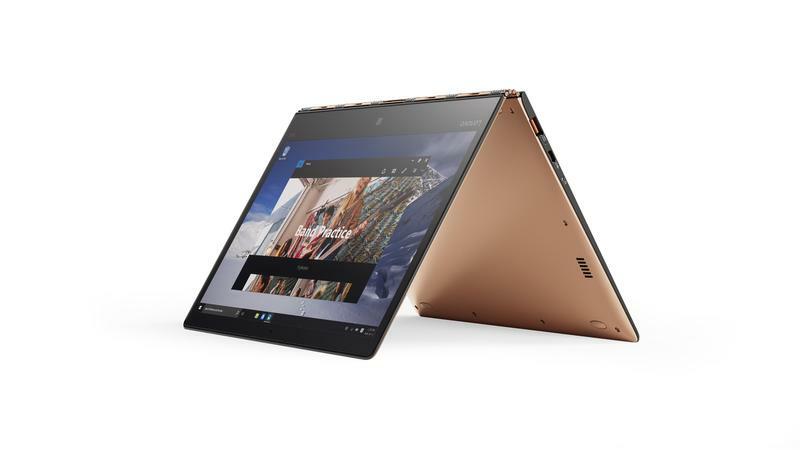 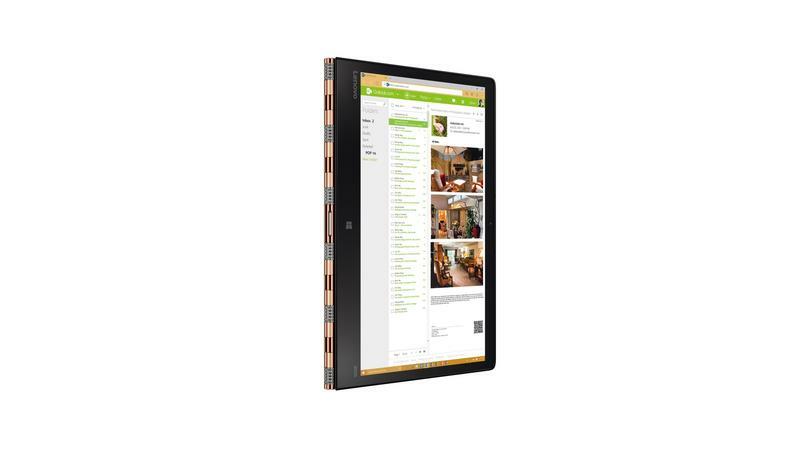 It boasts a sleek carbon fiber design with a 360-degree watchband hinge, along with a 12-inch Quad HD display, a 10.5-hour battery, a Core m7 processor, Dolby Audio and an optional stylus. 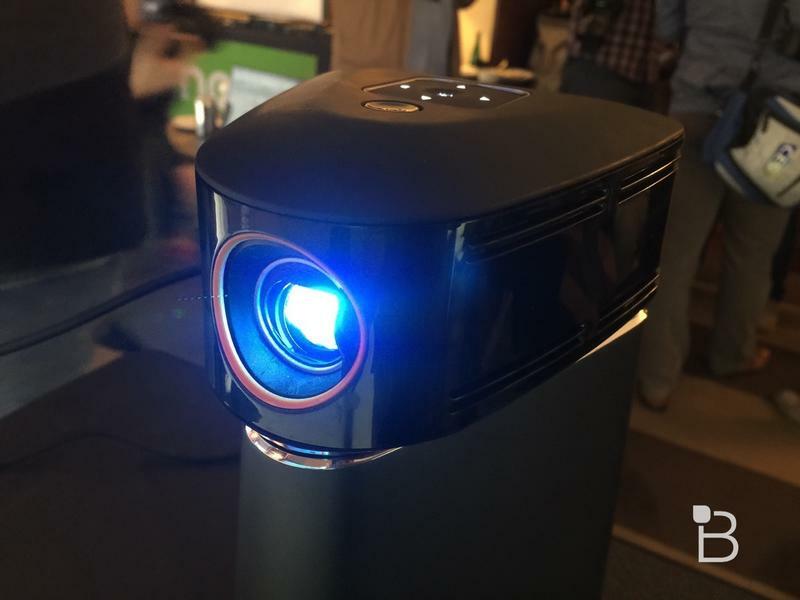 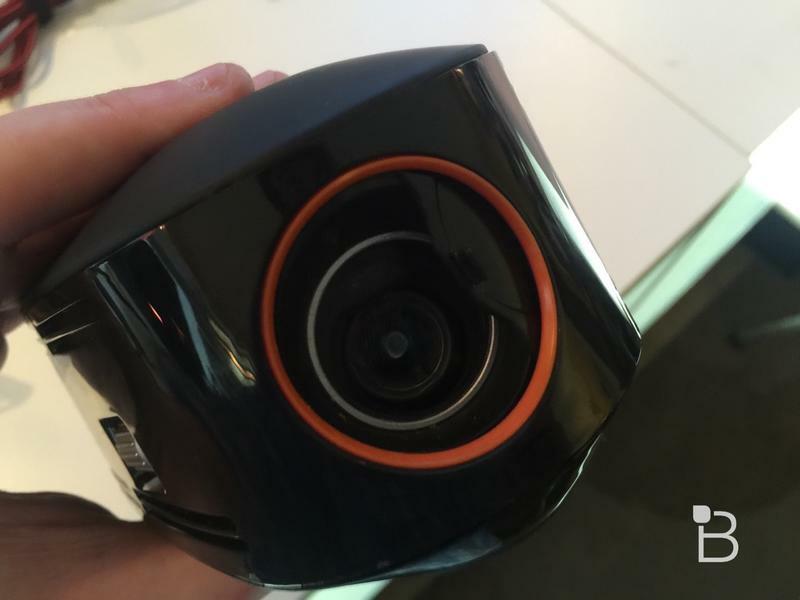 It launches in March for $1,099. 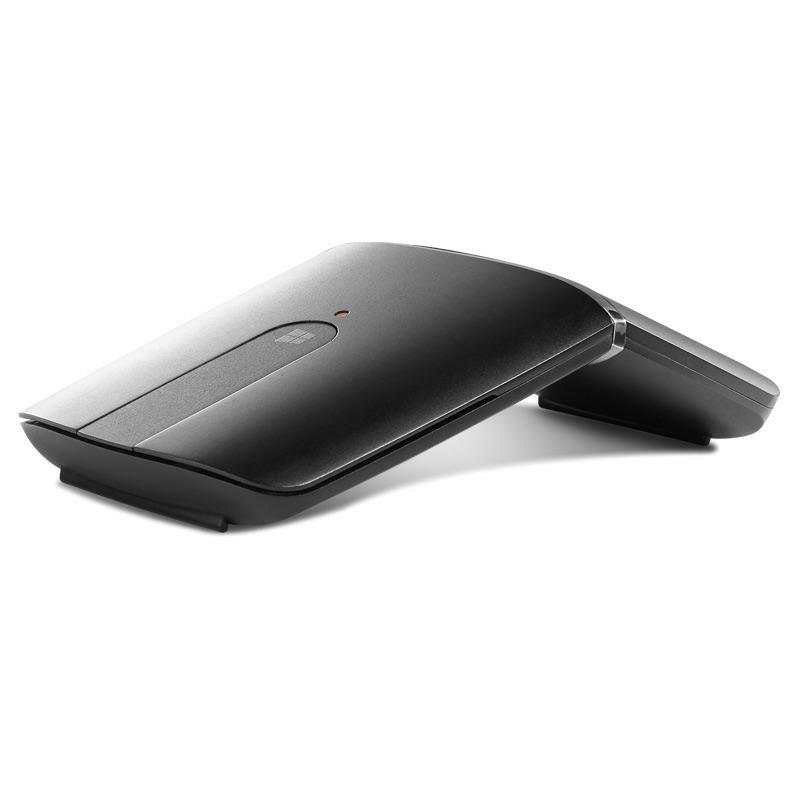 Finally, the company announced a pretty sweet new wireless mouse. 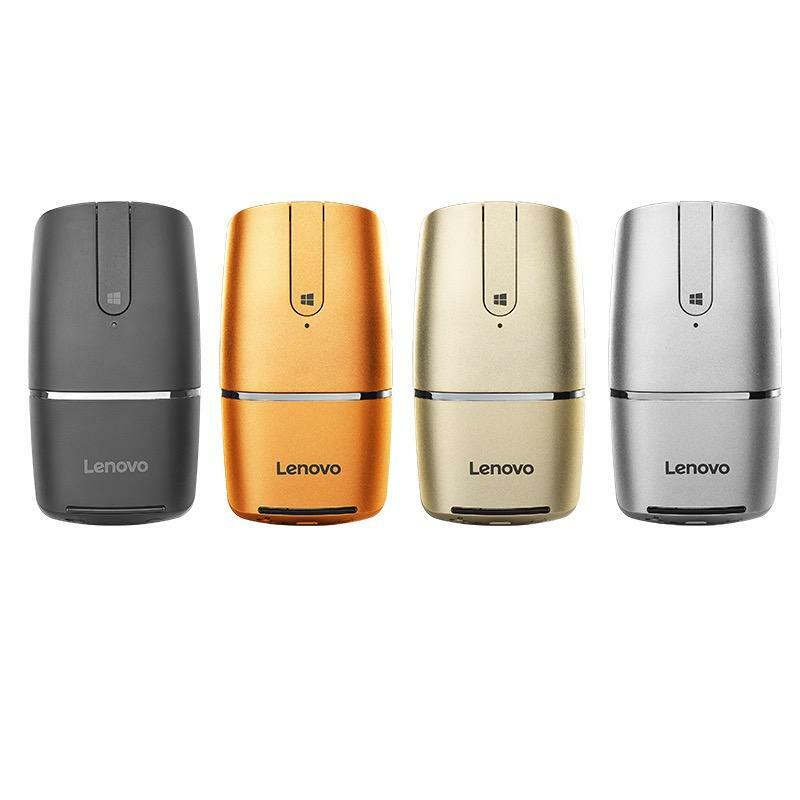 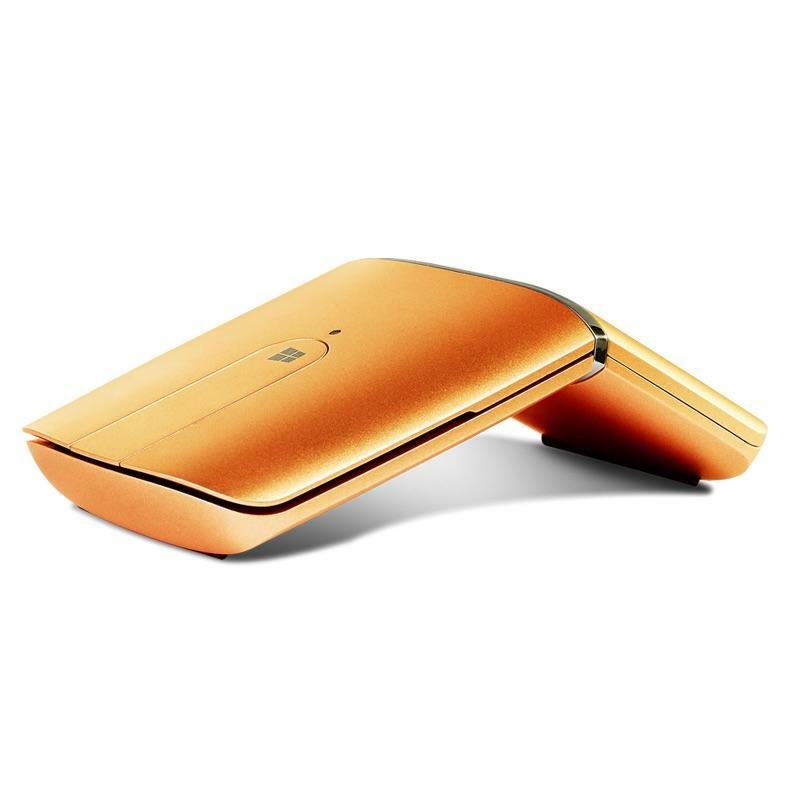 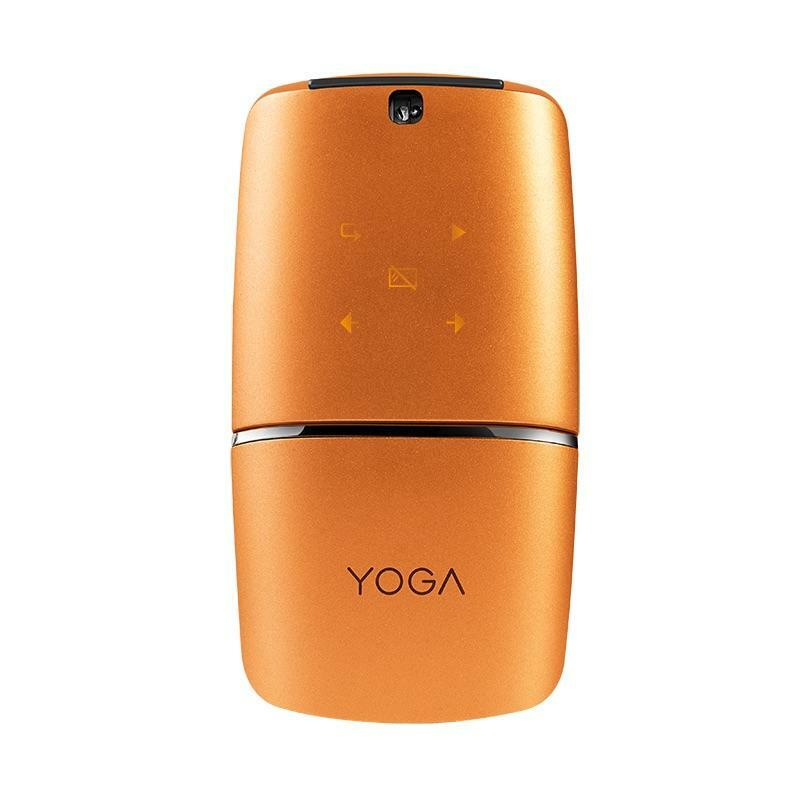 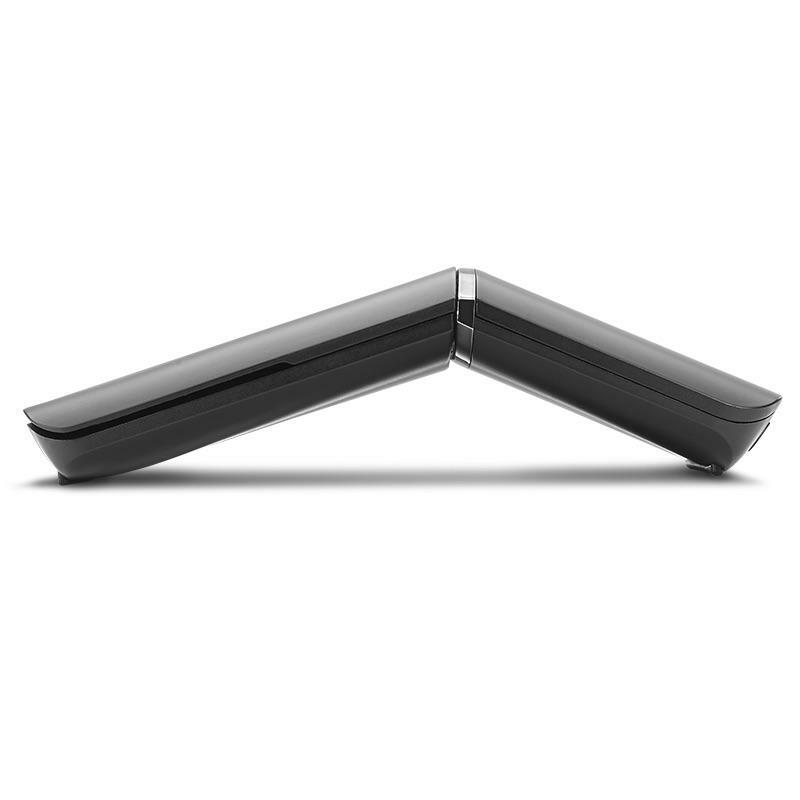 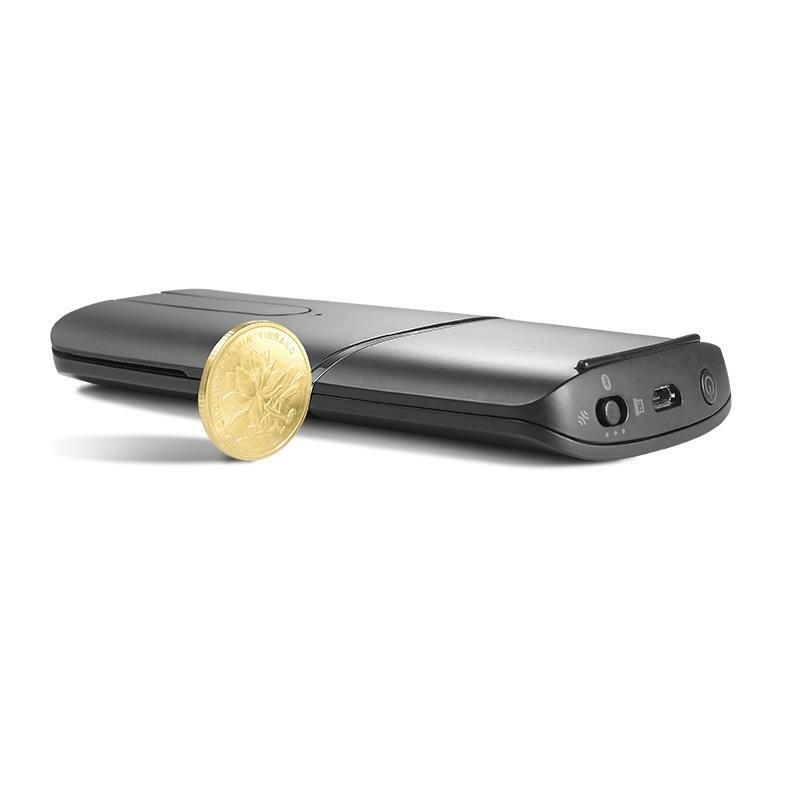 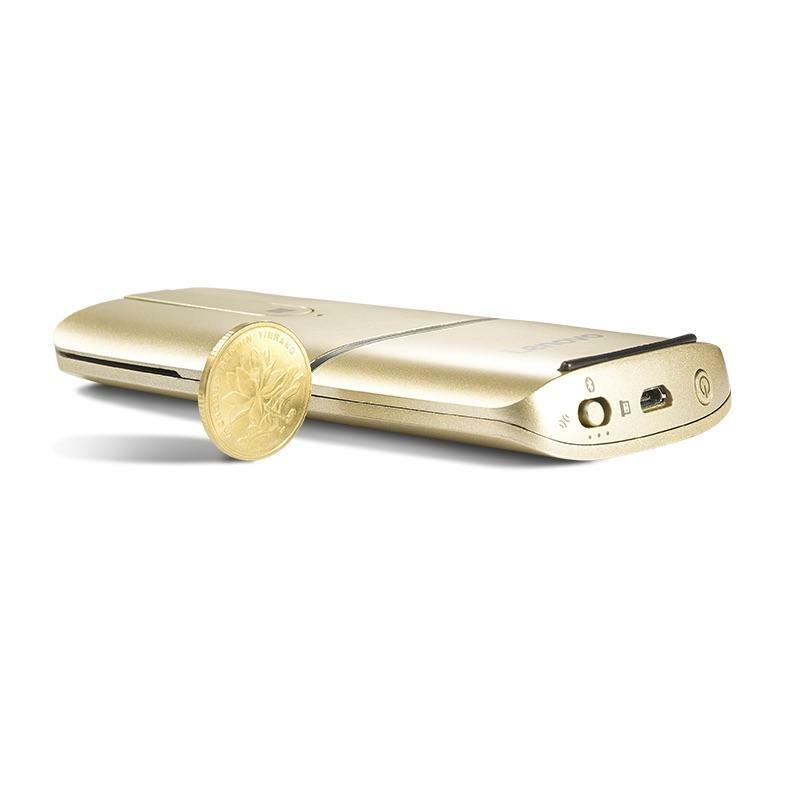 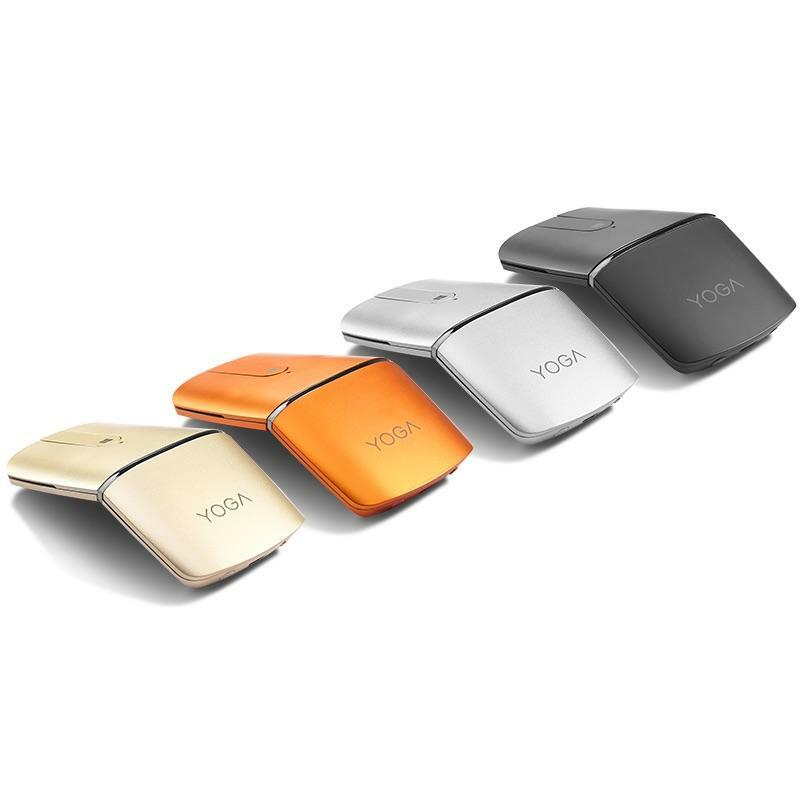 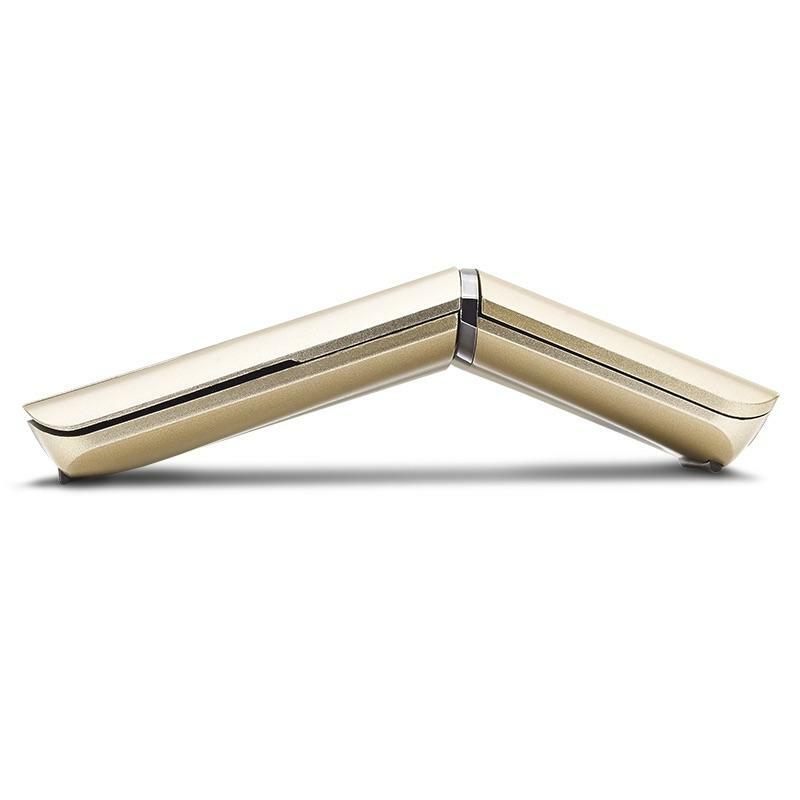 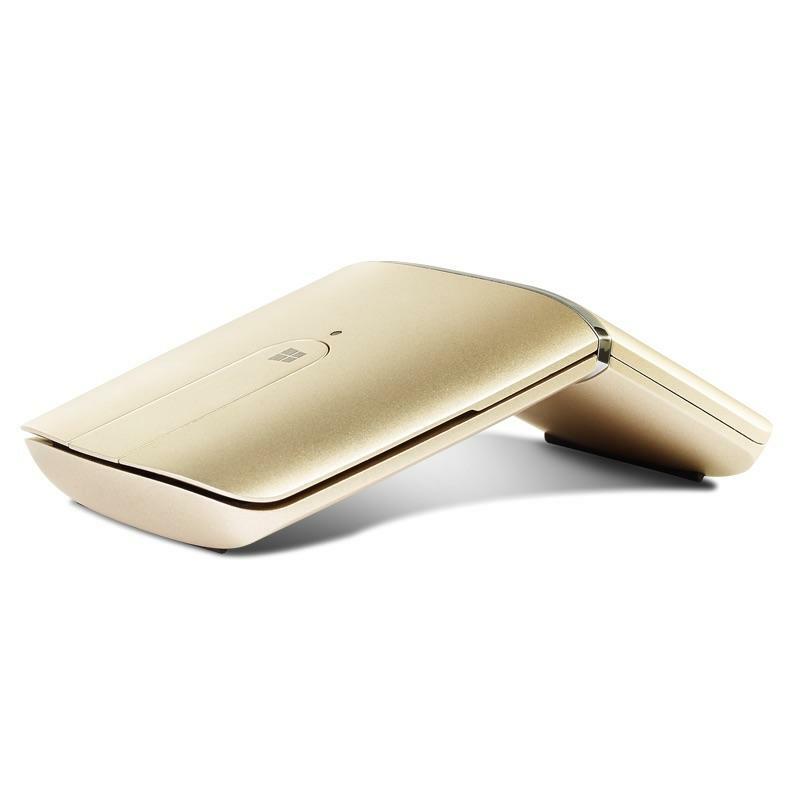 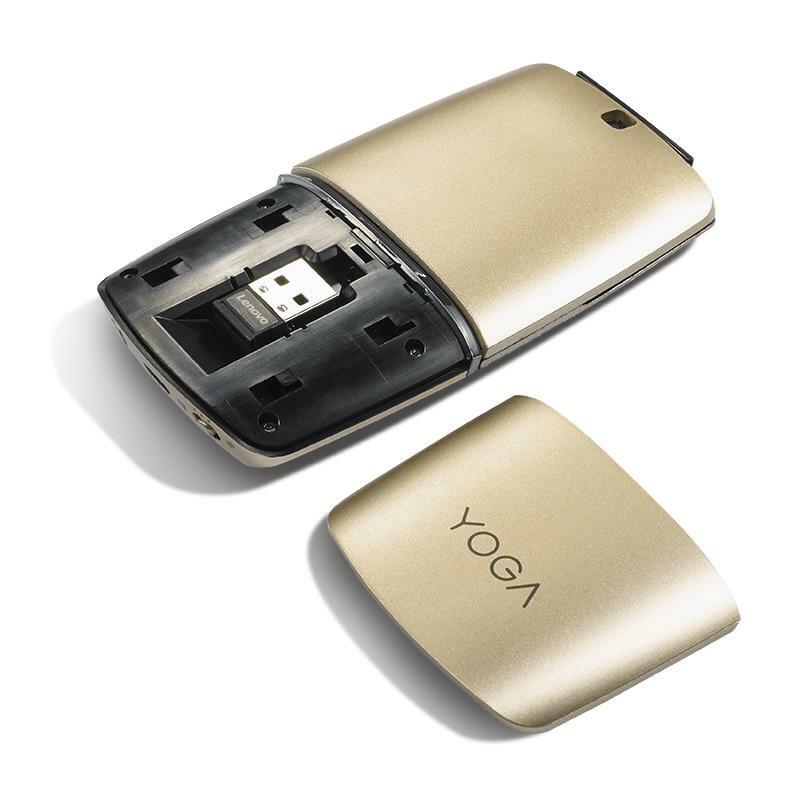 The Yoga Mouse features a beautiful metal design and comes in black, silver, gold and orange. 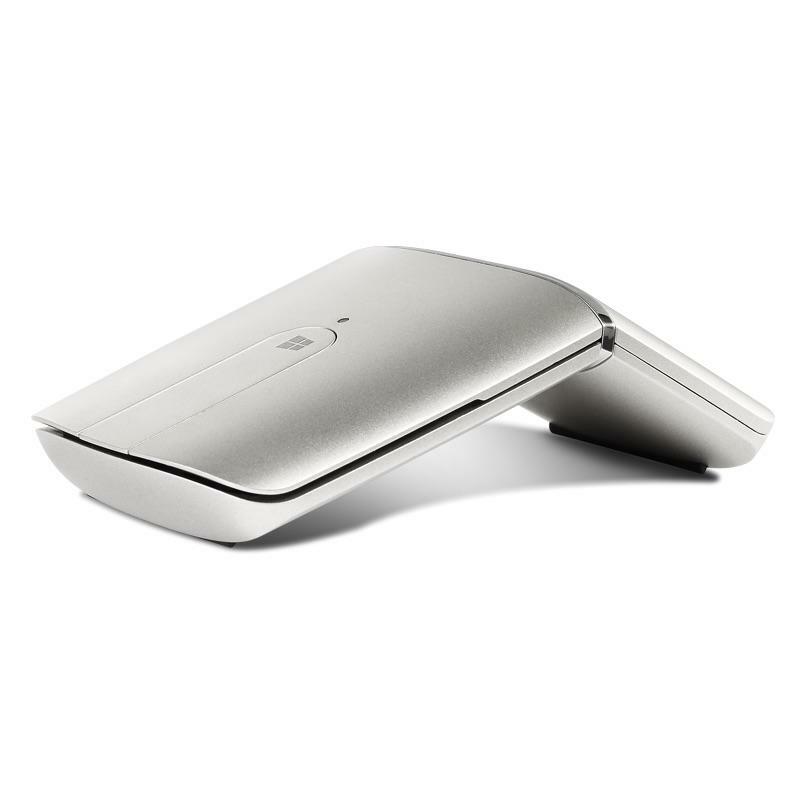 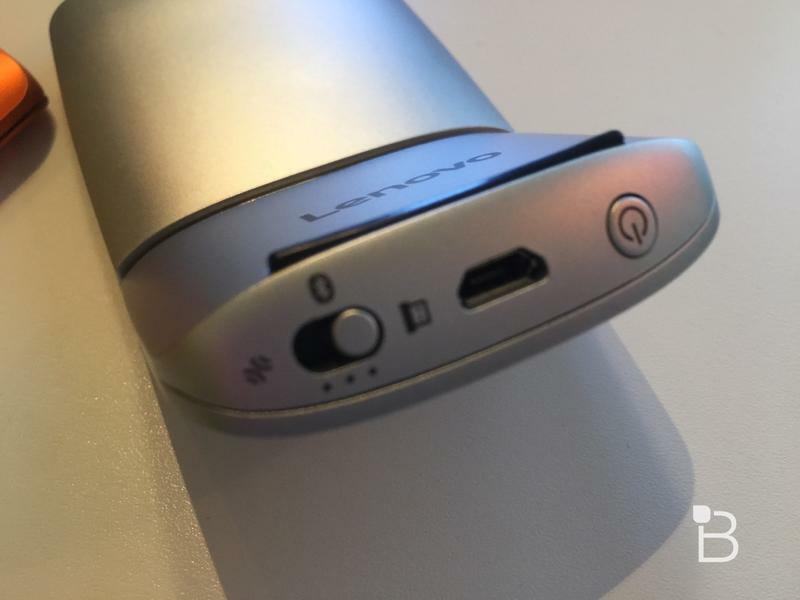 The device also packs a built-in hinge for quickly switching from a angular mouse design to a flat remote for making presentations or watching videos. 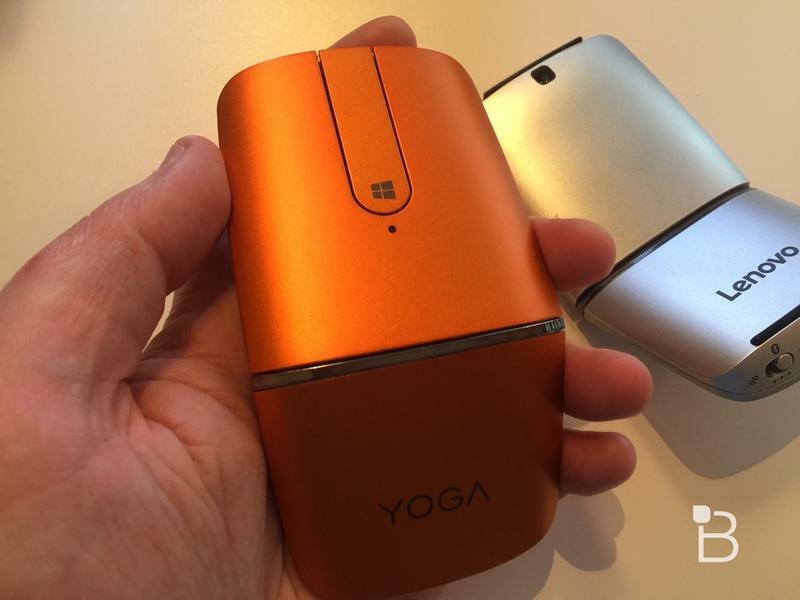 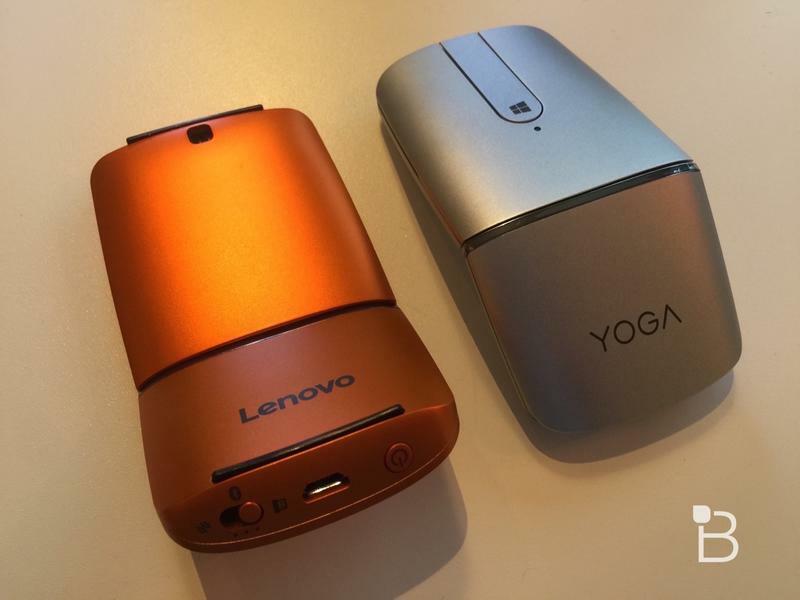 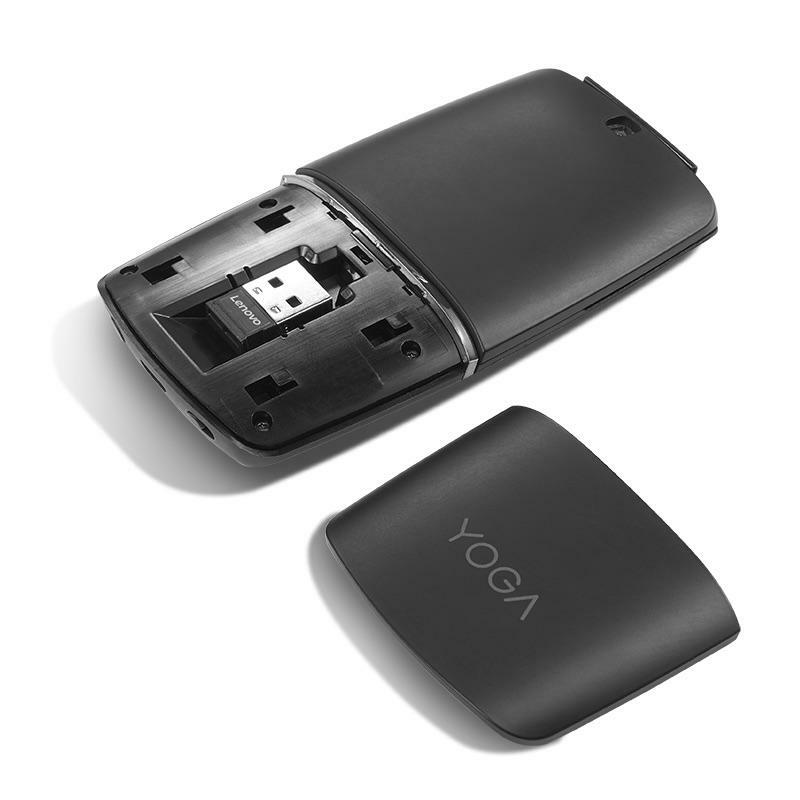 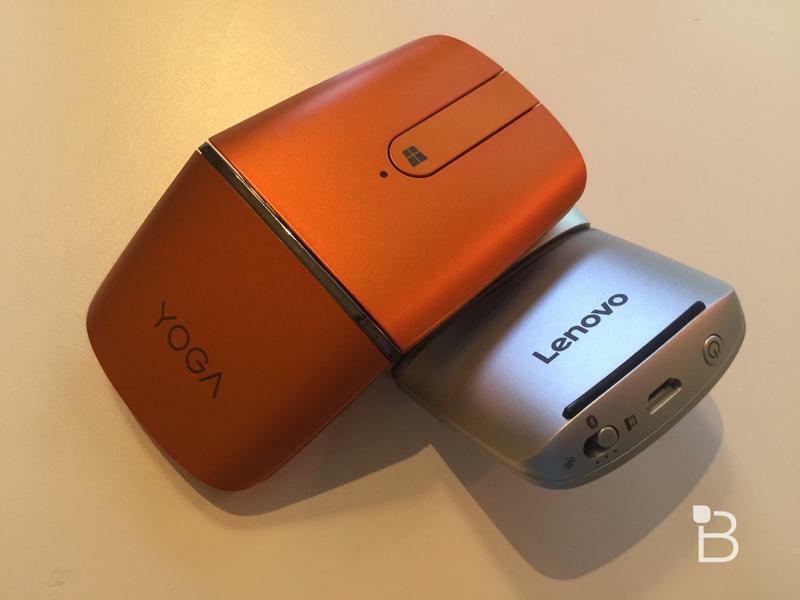 The Yoga Mouse launches in April for $69.99.